Forget that box of chocolates and fall in love all over again with your BOXYCHARM. This months Boxycharm Subscription indulges you with sweet treats that will melt your heart. Made with love and sealed with a kiss! #KissesfromBoxy! 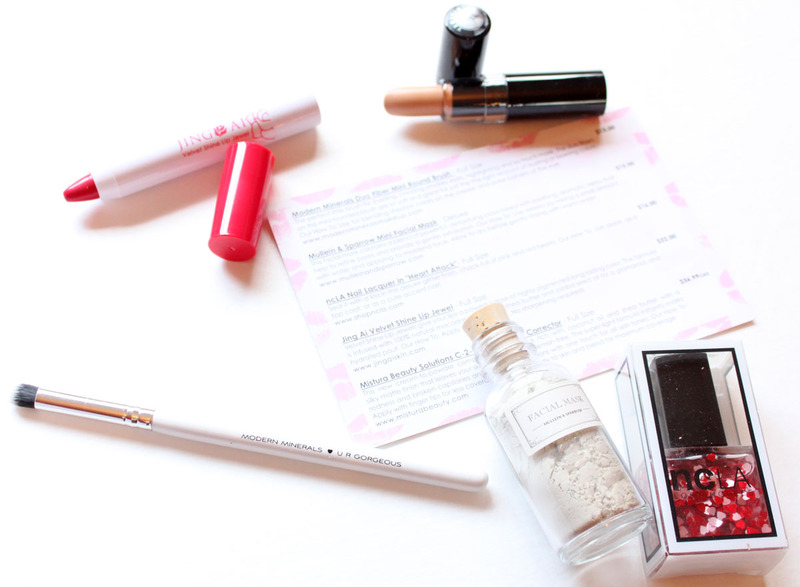 After all that indulging renew with Memebox Detox & Renew. For $21 you get 4 Full sized items plus 1 deluxe sample, making this months Boxycharm a $95 value. Once again Boxycharm killed it. All but one of the items were brands I hadn't tried before or even heard of so that was exciting! Modern Minerals eyeshadow brush is super soft and dense, the perfect little mini rounded shading brush for defining the crease or blending out smokey eyes. How adorable is this bottle? It reminds me of a message in a bottle..oh how I miss the beach. This facial mask from Mullien & Sparrow has a blend of powerful detoxifying clays mixed with soothing, aromatic herbs that help to refine pores and provide a gentle exfoliation. Just mix it with water and apply. JVelvet Shine Lip Jewels give your lips a powerful dose of highly pigmented long lasting color. The formula is infused with 100% macadamia seed oil, shea butter, and jojoba seed oil for hydration. I loved this lip "stick". It is super pigmented and smooth, the color lasted for hours and for being a velvet finish it doesn't feel overly drying. Rasberry is a bright fuchsia red that just livens the face up. 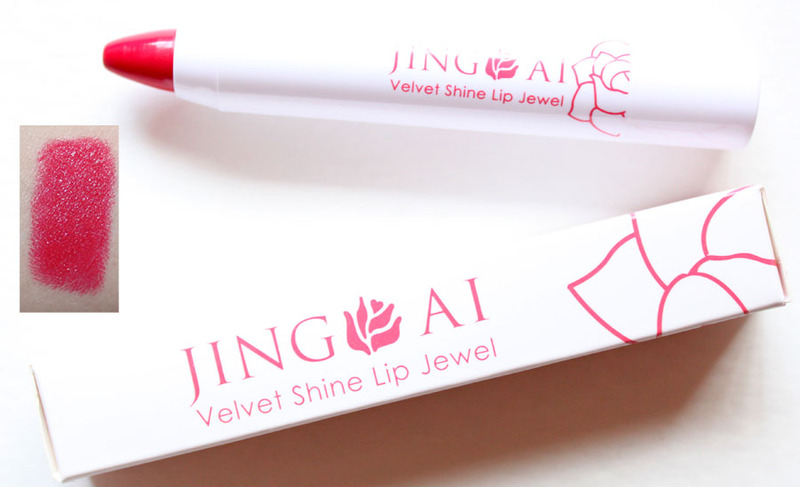 I had never heard of Jing Ai but I want every shade of the Lip Jewels now. Mistura Beauty Solutions C-2-P Complexion Corrector is a cream to powder complexion corrector with a silky-matte finish. This is a great on the go stick concealer. It was slightly too dark for me now, but the formula is great. Full coverage, blends well, and doesn't look heavy. Nothing I didn't love in February's box! 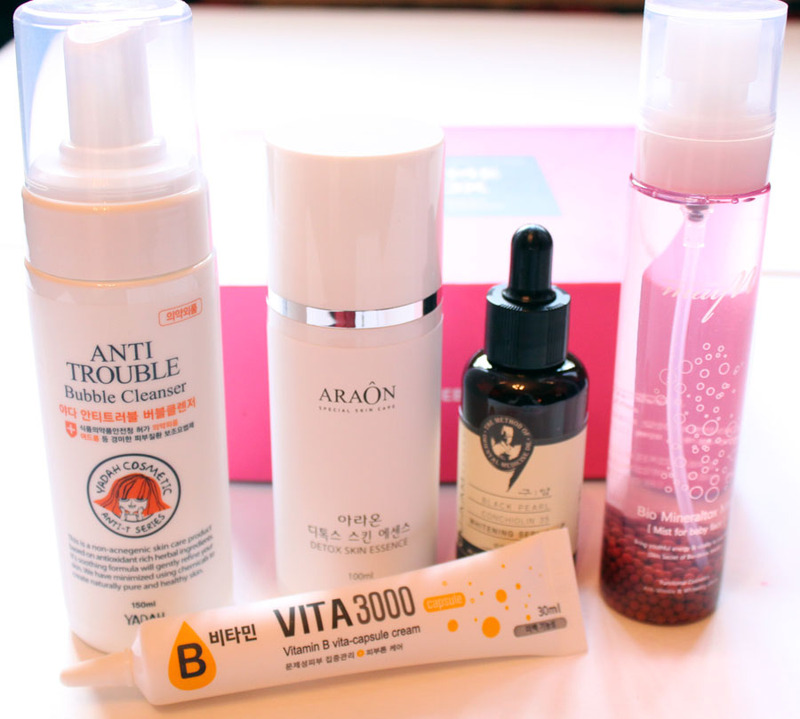 The cold weather months leaves us susceptible to get lazy on our skincare routine! But, did you know? The constant switching back and forth between central heating and frigid winds causes excessive dead skin build up, in addition to lazy skincare increases the rate at pore-dwellers multiply and grow! While “the more the merrier” applies to most things in life, the growing party of pore-dwellers is never fun, and is definitely not a beautiful sight! 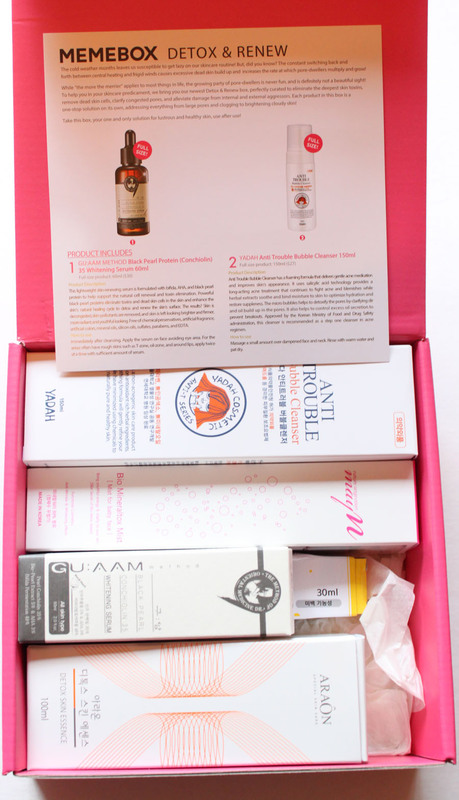 To help you in your skincare predicament, we bring you our newest Detox & Renew box, perfectly curated to eliminate the deepest skin toxins, remove dead skin cells, clarify congested pores, and alleviate damage from internal and external aggressors. Each product in the box is a one-stop solution on its own, addressing everything from large pores and clogging to brightening cloudy skin! 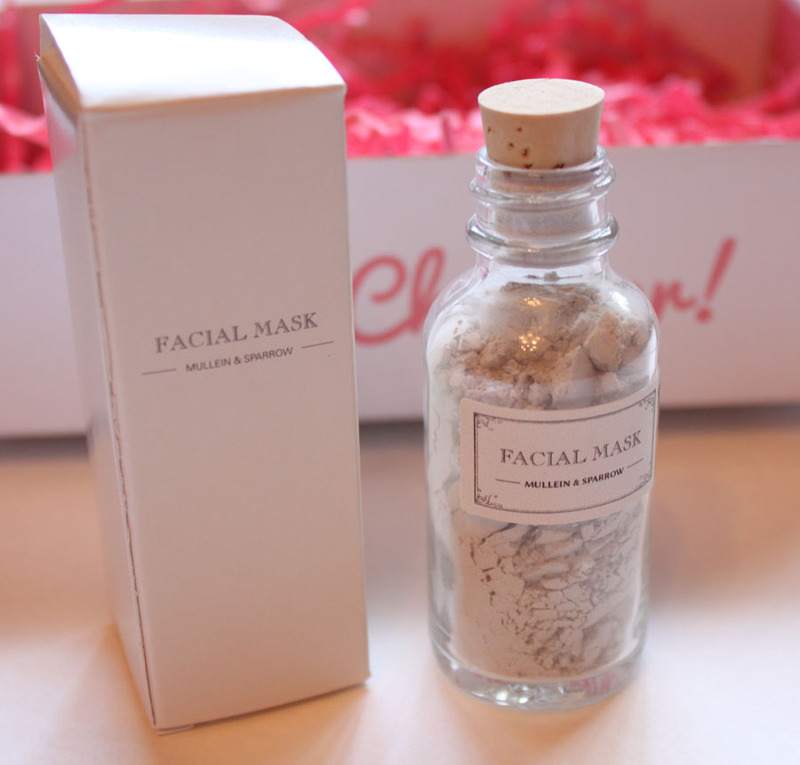 Take this box, your one and only solution for lustrous and healthy skin, use after use. This is my first MeMeBox in a few months. They made some changes becoming a USA Box and cut back on a lot of their box offerings. Whenever brands start touting "online stars" it cheapens things for me and the boxes have become rather basic. 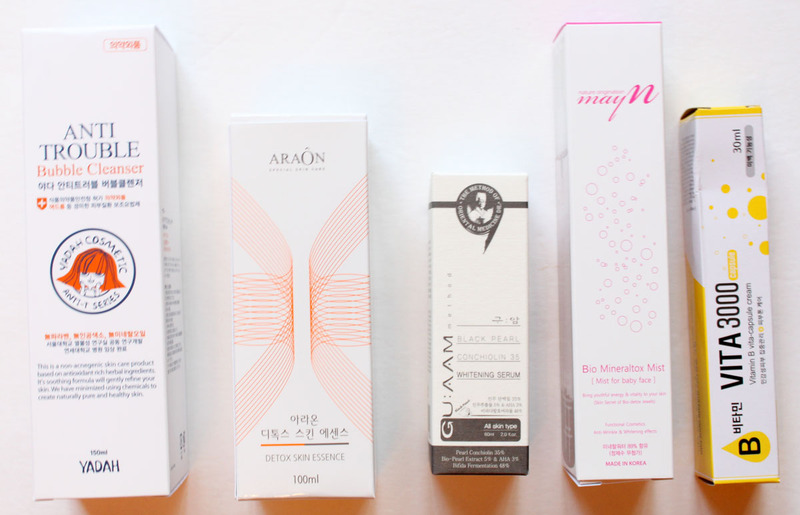 Memeboxes are curated boxes with 4-7 full size Korean Beauty products. 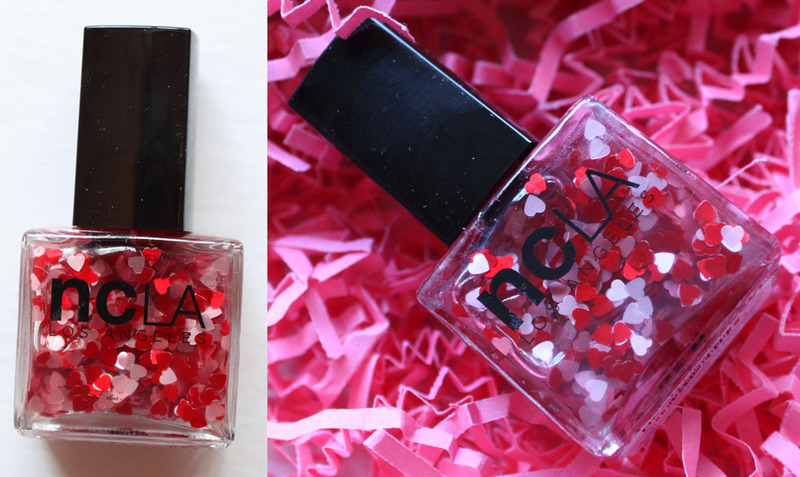 This one wasn't my first choice, I really wanted the Valentine's Box, but Detox & Renew wasn't half bad. The MineralTox mist I knew I would be all about immediately. Face sprays are so refreshing and this one is visually awesome too. It has these tiny little secret beads in the bottle. Slightly floral scented it detoxes and rejuvenates skin with lemon balm, apple mint, royal jelly. After misting my face with this my skin felt lovely and soft.